A Girl Should Be Two Things: Who and What She Wants! 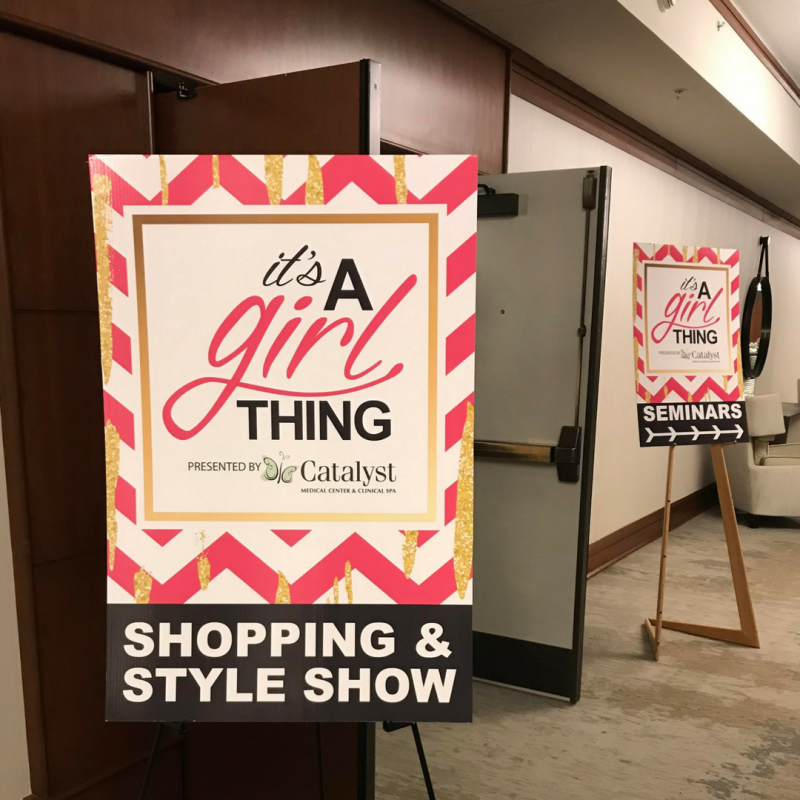 Catalyst was honored to be the top sponsor of the annual It's A Girl Thing event at the Holiday Inn in Fargo hosted by Radio FM Media! This event is put on every year so you can enjoy a day out with your favorite girlfriend! 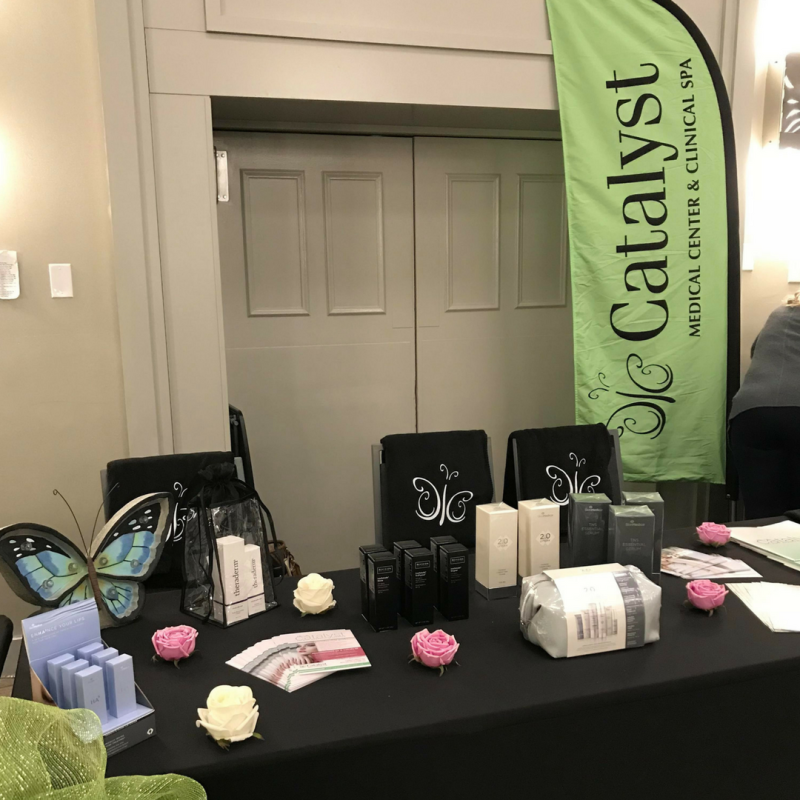 Catalyst hosted three booths at the event! Our booths featured exciting specials, a look at our new services, prizes, and giveaways! Also, you could find out your skin age in our Visia Complexion Analysis. At Catalyst, we are all about patient education! 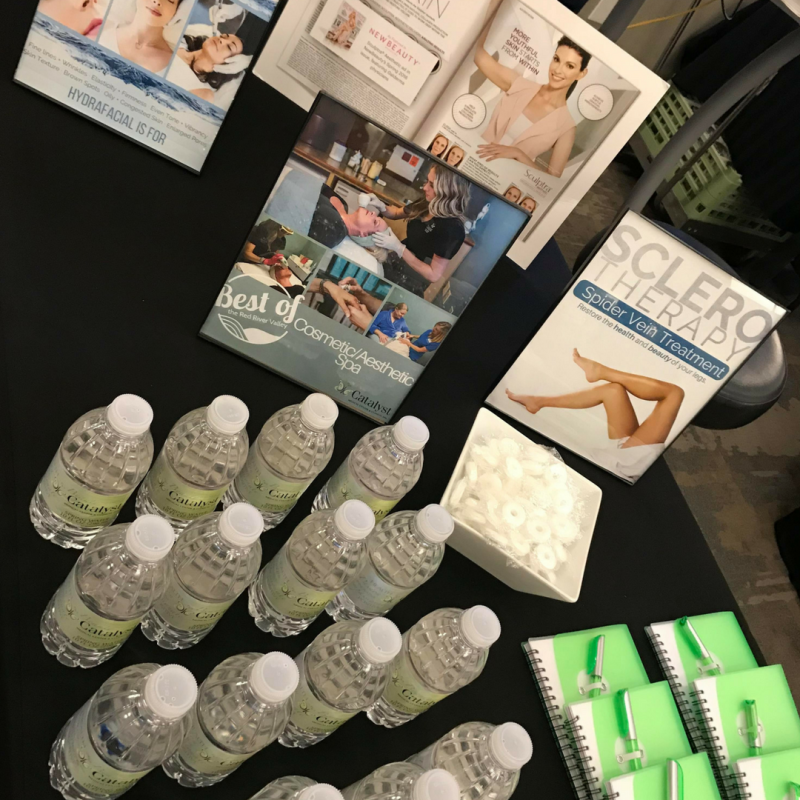 Catalyst hosted a mini-seminar at the event and talked about our new ThreeForMe™ Laser treatment that our patients are raving about! We also gave away a FREE ThreeForMe treatment at the seminar!